The goals of BAOL, an association for open learning in the United Kingdom, were to build a dynamic community with global reach, committed to innovation, excellence, and best practice in learning. The British Association for Open Learning (BAOL) operated on a non-profit making basis. The non-commercial status meant that the Association could offer an independent view without bias to any one sector. 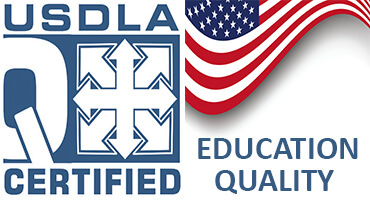 The Association's strengths were those of its members. BAOL only accepted institutions committed to excellence in open and distance learning. 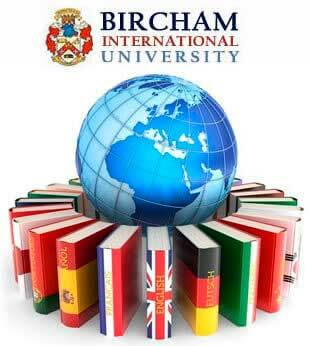 In 2004, Bircham International University became a member of the British Association for Open Learning. Later the British Association for Open Learning (BAOL) was incorporated into the British Learning Association. Then, Bircham International University also became a member of the British Learning Association. Reference - Region. Year: 2004... 2007.